COVERED BRIDGES OF LEHIGH VALLEY, PA. The day was warm at 86, but we were cool in the countryside, beautiful rolling hills of green, farms and barns. A perfect day to drive around to visit the covered bridges of Lehigh Valley. Bogerts Bridge is right in Allentown, PA, close to the city with its own park. Its one of the oldest, built sometime in the 1700s. The original did not contain one nail or iron bond to hold it up. 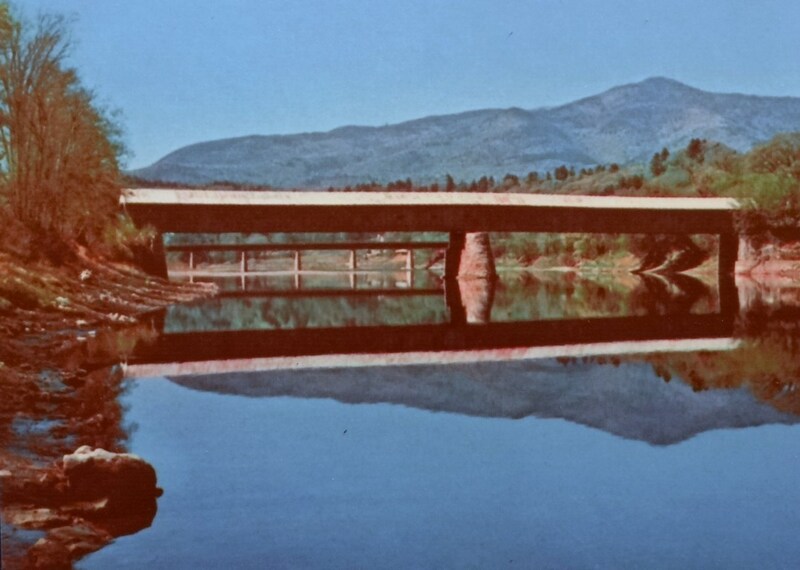 In 1956 a truck hit and damaged the bridge. The citizens loved their bridge and moved to have it closed and preserved. The city complied and it is now closed to vehicular traffic. It spans the Little Lehigh Creek just waiting for visitors who now walk across and enjoy the beautiful park surrounding it. Guth Bridge crosses the Jordan Creek, that flows into the Lehigh River. Built in 1858, it was partially destroyed by fire and rebuilt in 1882. Still used, it is surrounded by the beautiful Covered Bridge Park that extends to four other covered bridge crossings on Jordan Creek. It was named for the family of Manasses Guth who had a cabin on the bank of this creek in 1745. Here people forded until the bridge was built. 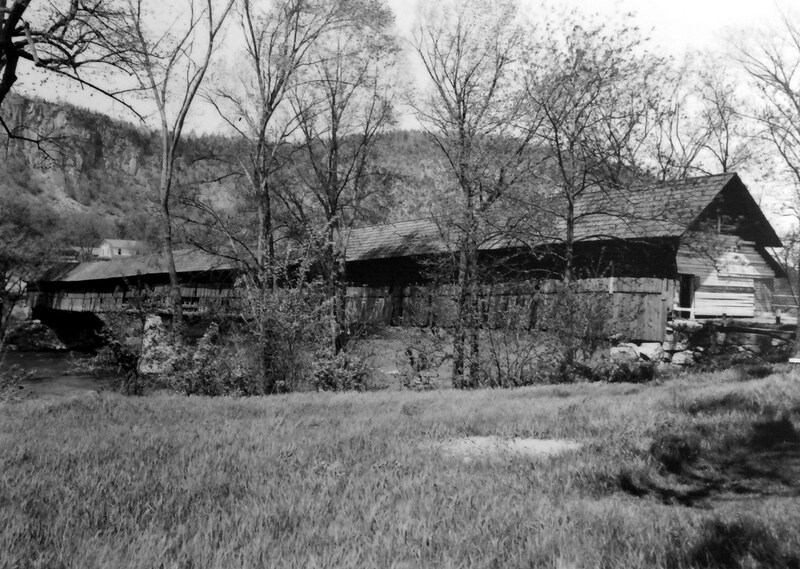 Wehrs Bridge was once Sieger’s Covered Bridge, named after Ephraim Sieger who built a gristmill near by.The mill was torn down in 1951. Wehr bought the bridge which is located near a small dam built in 1904. A favorite place for anglers, painters and weddings. Canadian Geese liked the area as well. Many of them enjoyed the grass and the water. The concrete dam is favored by ducks and anglers. 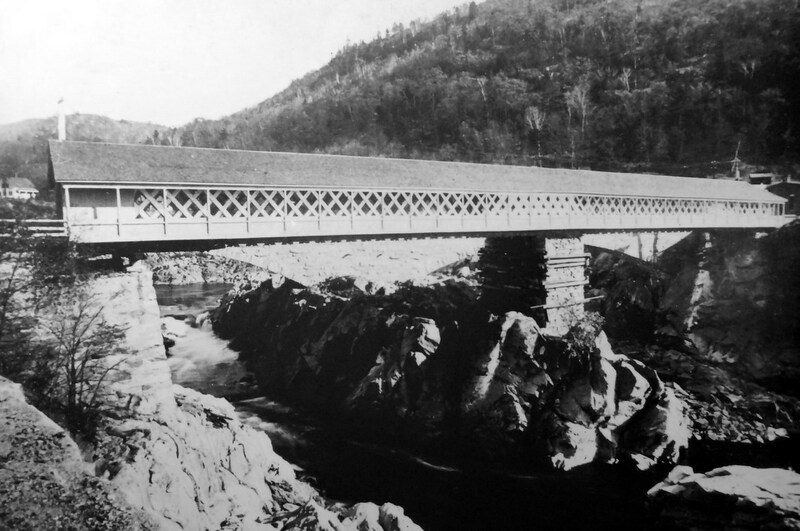 Rex’s Bridge was named for the Rex family, local landowners in the vicinity. 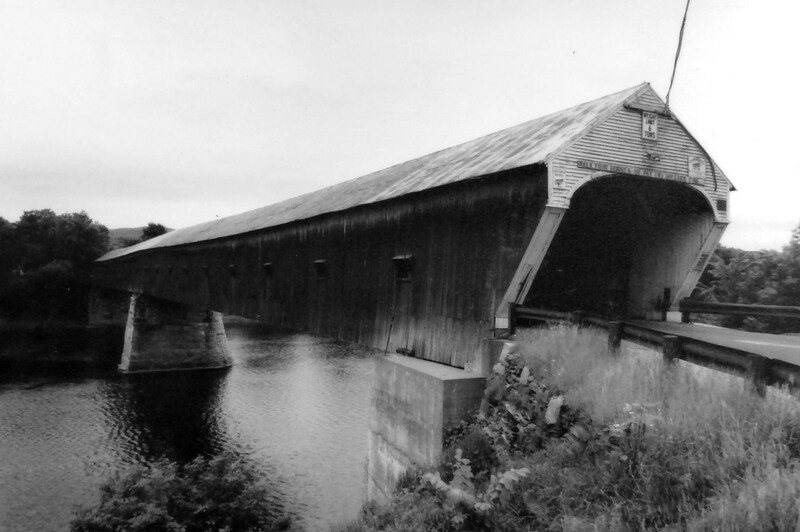 Built in the Burr Truss style like most of the bridges, this one had length wise planking and cross planking. The stone entrance walls were covered with cement and painted white. Geigers Bridge is located on the eastern side of Trexler’s Nature Preserve Water under this bridge was once pumped up to local orchards and farms. The stone wing walls have been painted white and the stepped front design is unusual.You can see the windows that allowed some light through. 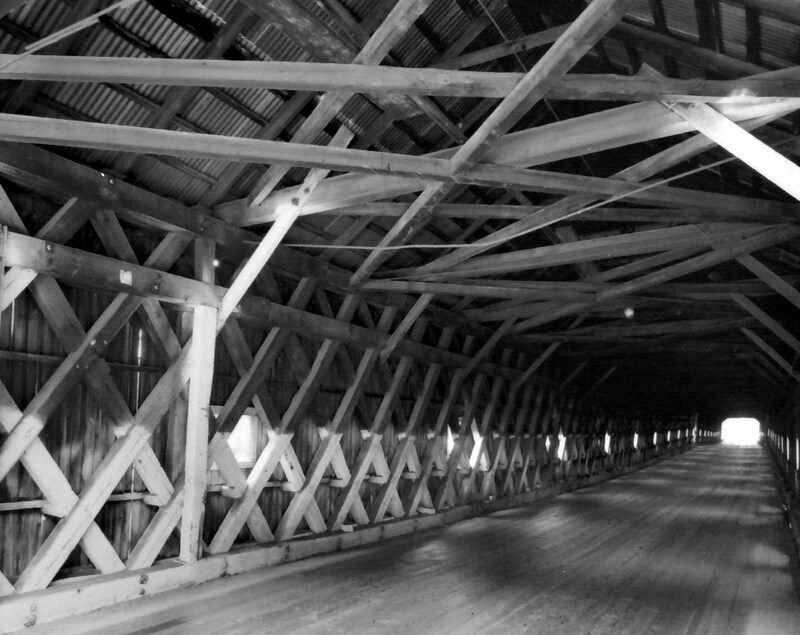 Covered bridges were covered to protect the wooden planking from rotting, not for sheltering people and buggies as people often think. Schlichers Bridge was closed when we got there. It was obviously sagging and had previous warning signs of a dip. We had to reroute to find our next bridge on the map, but the day was so beautiful in the country side, we cared not. This bridge is completely surrounded by the Nature Preserve and locals called it the “deer pen” bridge. Built in 1882, this is the newest bridge of the ones we visited. New being relative, of course. We don’t know if it is slated to be repaired or not. We stopped at Schnecksville Family Diner for home made German food, Jim had chicken pot pie and I had stuffed cabbage with vegetables and desert. They fill you up in a German Restaurant and the food was delicious and authentic and affordable. The type of place where you want to try all the entrees. Home made pies and puddings, dumplings and…go if you are in the area. Service was also excellent. Our last stop, Kreidersville Bridge was both the oldest at 1841 and the newest since its been rebuilt quite recently and is no longer used. It belongs to the park in that county and remains a beautiful spot to visit like all of the others. While some are near private land, all had surrounds to envy. Covered Bridges are endearing structures from a slower paced lifestyle. 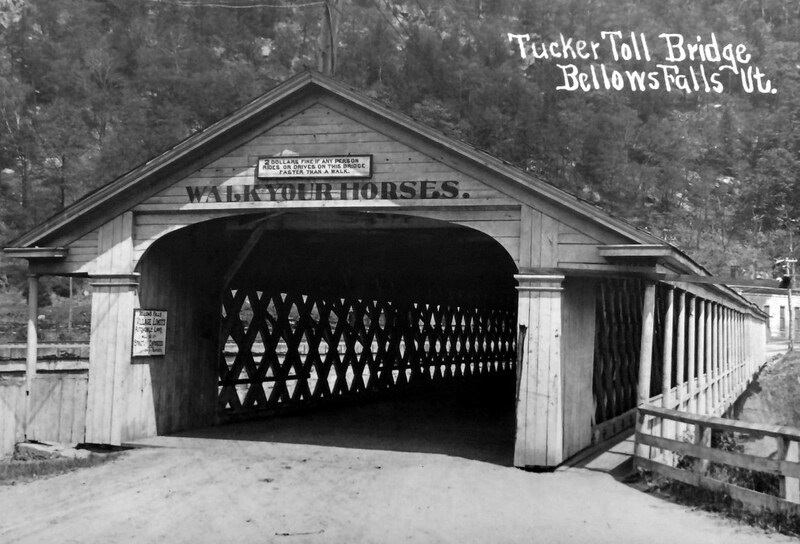 Often called Kissing Bridges because a courting man might pause his horse and steal a kiss in the privacy offered by the cover. Covered bridges are fairly short in length. All were over 100 feet in length, the longest, Bogerts at 145 feet. The bridges get their strength from the rounded Burr Truss that can be seen in the photo above. The truss extends from abutment to abutment. Some of the upright timbers are 16 inches thick. A lovely way to spend a hot day. Yesterday we drove about 75 miles to arrive in Allentown, located in Lehigh County, Pennsylvania. I lived in Allentown 1974-76, so I knew about these covered bridges that Mary would enjoy seeing. We stopped at the Lehigh County Visitor Center (840 Hamilton street) and picked up the driving tour map. There are a total of seven bridges on the tour. Since it’s been 35 years since I last did the tour by motorcycle…my memory of that time is that there were about 18 bridges on the tour. I guess that as time goes by, they are becoming an endangered species! Oh…for yesterday’s tour, we had parked the motorhome at the American Legion and drove the Bronco. Why you ask? Well, the motorhome height is 11’2″ and it weighs 8 tons. 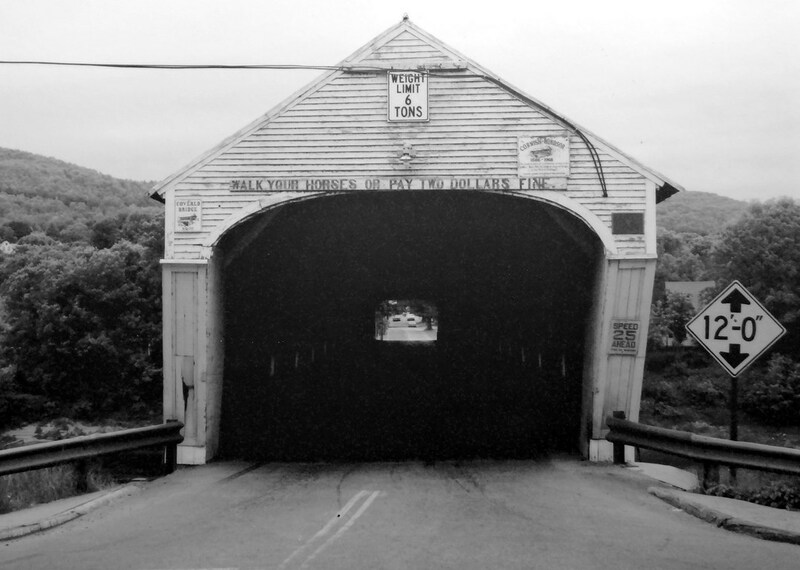 The covered bridges ran between 100-145 feet long…have openings from 8’2″ to 9’6″ (can’t fit there!) and can support from 3 to 10 tons. The tour distance is about 50 miles and took us about three hours to complete. Why were the bridges covered , you ask? To keep them dry! They are made of wood and would rot a lot faster over time if not covered. While all covered bridges look somewhat alike…they seem to have their own personality. Looking through a covered bridge. In other news…my Blog of yesterday “Pennsylvania Dutch Country” made the front page on WordPress http://wordpress.com/ and received 1,450 reviews! It was my first time for this honor. One of Mary’s Blogs made it there last January. Today we continue our journey in a Northeasterly direction.